Everything in the Jellybean Broad Bean to Lean Bean Programme has been designed to help you enjoy a feeling of wellbeing whilst losing weight without feeling hungry. How? 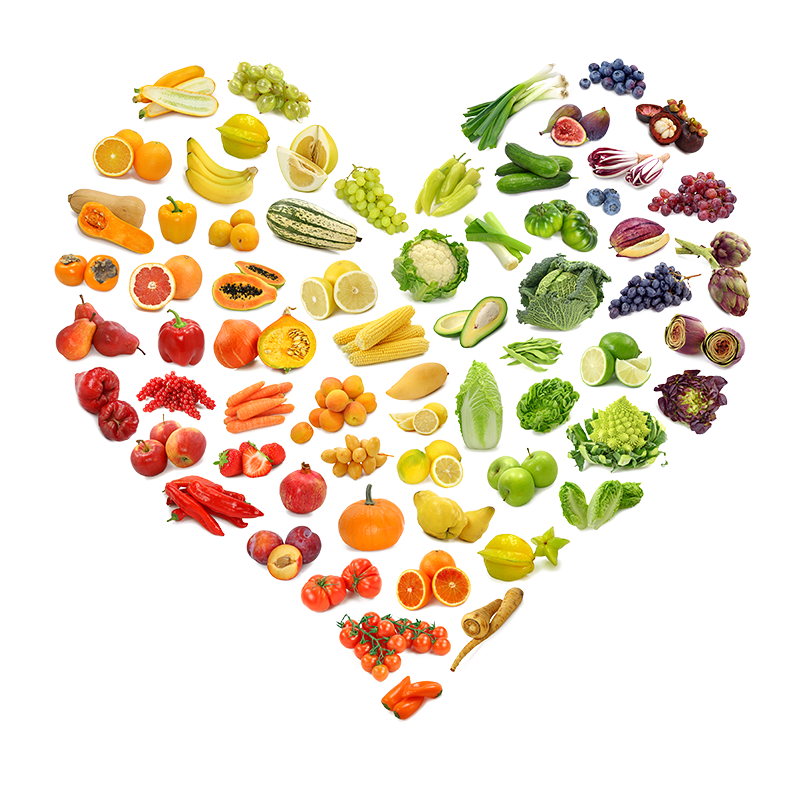 You will learn how to work with your body rather than against it, and the importance of eating a balanced diet with lots of fruit and vegetables which are bursting with colours that are a source of health boosting, waist-friendly nutrients and fibre. So ditch the diets and focus on colour rather than calories! You can enjoy taking part in the 12 week programme from the comfort of your own home. We will start by analysing your weight indicators and then we will have a 1.5 hour session by Skype or phone where we will discuss what you want out of the programme, identify some of the barriers you have faced so far in losing weight and set you a sensible weight loss goal. Your progress will be tracked throughout the programme and we will stay in touch by email or by phone once a month to help you achieve your goals and every two weeks I will send you information sheets to help with your wellbeing and weight loss journey. If you would like to take part in this programme, you will enter into a coaching agreement.